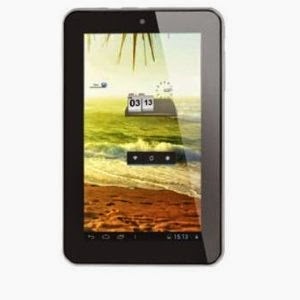 Here you can get HCL ME Y2 Tablet black color WiFi, 3G Via Dongal Tablet worth of Rs.14999, can be get it at Rs.10846 only. Please hurry to take the advantage of this discount offer. Make the final payment of Rs.10846 only. Enjoy the deal with HCL Tablet. 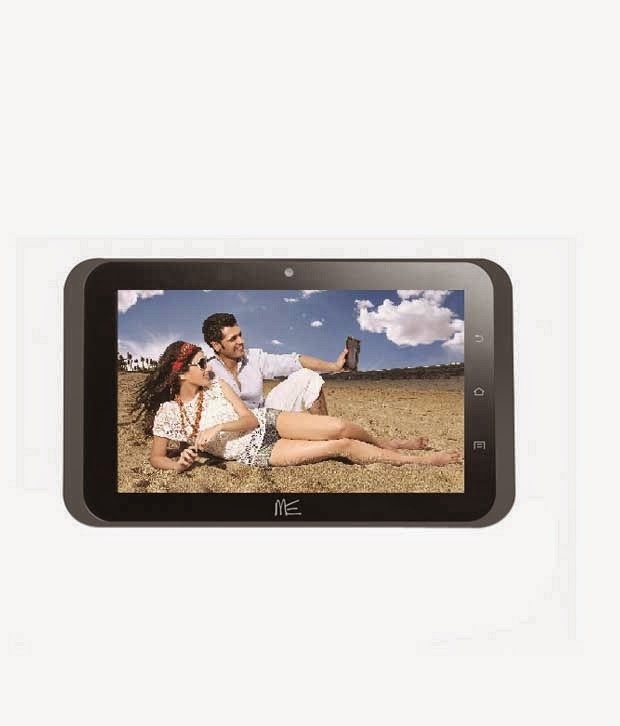 Here you can get HCL ME Sync 1.0 (U3) WiFi, 3G Via Dongal Tablet worth of Rs.6499, can be get it at Rs.3499 only. Please hurry to take the advantage of this discount offer.